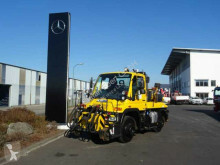 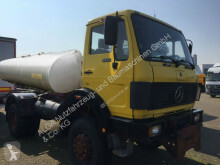 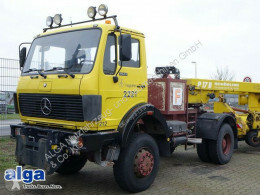 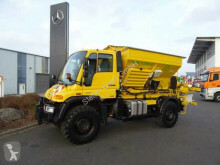 Camion cisterna Mercedes 1928 AK 4x4, Allrad, Tank 8.000 ltr. 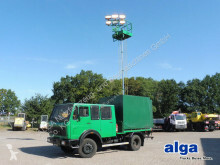 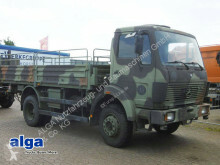 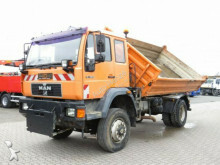 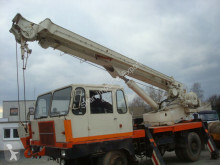 Camion piattaforma nc ADK, Auslage 16,5 m., Seilwinde, 13 to. 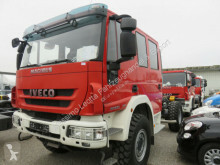 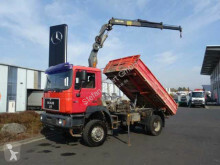 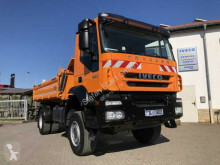 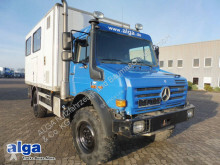 Camion cassone centinato Mercedes 1017 A 4x4, Allrad, 5m. 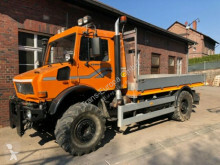 lang, nur 93 Tkm! 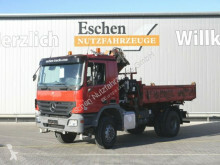 Camion cassone fisso Mercedes 1017 A, 4x4, 3. 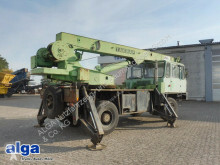 Sitz, wenig KM! 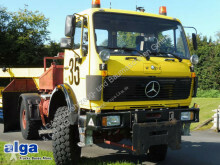 Camion telaio Mercedes 1928 AK 4x4 Allrad, Einzel Bereifung, Hydr. 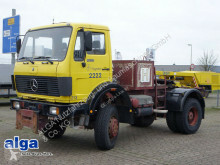 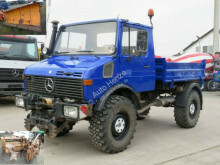 Camion telaio Mercedes 1922 AK 4x4, Allrad, wenig Kilometer !